From what clients tell us and from our own experience working with consultants, we believe our approach stands out for its foundation in personal experience and spirit to deliver a hands-on service until the results are measured. 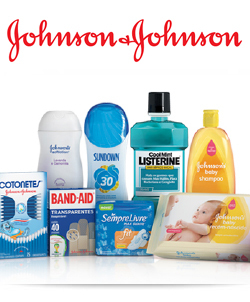 InReach delivered a contract for Johnson&Johnson Brazil, evaluating the in-field retail effectiveness and formulating a proposal for improved and more efficient ways forward. In the last quarter of 2015, InReach lead a team to audit and evaluate the activities of the Johnson&Johnson Brazil merchandising specialists. The project was fully comprehensive, covering more than 20 cities across all J&J sales categories, all relevant sales channels and all geographical regions of Brazil. The systematic evaluation of the merchandisers’ role and activities, compared to set targets and to competitors, yielded much insight and clarity around improved and more efficient ways forward. InReach is collaborating with an exciting start-up: Kanaï Brazil. 2. Prospecting and negotiating with key distributors and direct retailers in Brazil and abroad. 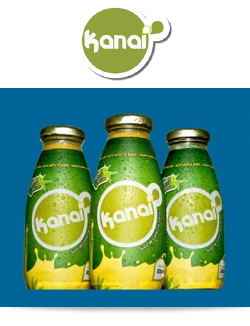 Kanaï is a Brazilian start-up company, producing and commercializing the Kanaï drink: a premium sugar cane juice, 100% natural and hailed as the new best way to rehydrate and boost energy. InReach has signed a contract with Schweitzer-Mauduit Brazil to support the company with its fiscal planning. 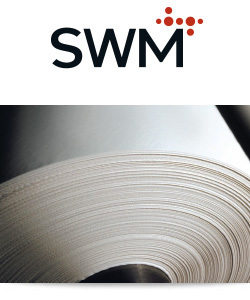 SWM, 'engineered for tomorow', is a global group operating in the cigarette paper and special materials segment with a very diverse portfolio of product offerings which represent the best thinking and the best engineering in the tobacco industry. InReach Global Consulting has just completed the first phase of the Stakeholder Engagement Strategy project for EPS, Serbia’s energy giant. InReach experts have worked with EPS senior management to identify, map, analyse and prioritise the company’s external stakeholders and related issues. InReach have assisted EPS in organising and holding two structured stakeholder dialogue sessions. The dialogue process is being overseen and verified by KPMG Serbia. In order to prepare for dialogues InReach experts have conducted dozens of in-depth interviews with external and internal stakeholders, ran workshops and trainings for EPS’ senior managers and drafted initial versions of a complex stakeholder management strategy that will be fine tuned and rolled our later in 2015. Mr Aleksandar Obradovic, the EPS CEO, expressed satisfaction that the project’s ambitious objectives are realised. After the first dialogues he stressed a need for companies to listen to stakeholders’ concerns. He also said that insights gained and ideas generated during the initial dialogues helped him in the process of adjusting the company strategy. Issues raised by stakeholders during the sessions are being analysed by the EPS senior managers. Many of them will lead to EPS committing to solutions, which will satisfy the stakeholders and will support company’s development. Stakeholder management is in its early stages among corporations in the Balkans. EPS is in the process of becoming a leader of this approach in both the public and private sector companies. The ultimate goal of EPS is to become more responsive, transparent and competitive. A part of the complex company transformation into a modern and responsible corporation, the project will continue with a second phase next year that will see the completion of the dialogue series and the overall stakeholder management strategy. 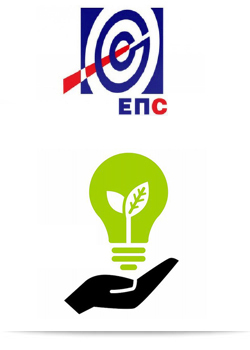 EPS, Electric Power Industry of Serbia was established in 2005 and is fully owned by the Republic of Serbia. Its main activity is electricity supply and electricity generation through its subsidiaries. 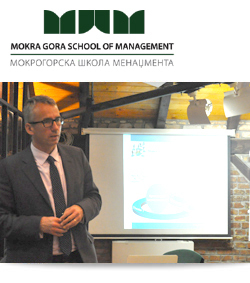 Mokra Gora School of Management took advantage of InReach Senior consultant Dr. Tomas Klvana’s working stay in Belgrade, Serbia, to organise a Stakeholder Management Workshop: “the Business Case for Corporate Social Responsibility”. The workshop was led by Tomas and well attended by managers of prominent and reputable Serbian companies such as Knjaz Milos (beverages) and Bambi (foods). “We were very excited with the opportunity to work with Tomas Klvana and InReach Global Consulting. Moreover, we were really pleased with the participants’ unanimous feedback that stressed the excellence and usefulness of the workshop. We have decided to invite Tomas to give a keynote lecture at our December Forum in Mokra Gora,” commented Srdjan Janicijevic, founder of the School. "The workshop showed that the concept of stakeholder management as well as a practical, business-approach to CSR is gradually taking hold in this region," said Tomas who has developed the workshop together with Partners Olga Klimanovich and Luiz Heeren. InReach consultants have a long-standing relationship with MSGM, a leading provider of business education in the region and are looking forward to more cooperation in the future. Mokra Gora School of Management has the vision to bring unique knowledge and experience to its students with a view to help ensure the stable development of their organisations (in Serbia). Business Mentoring for sustainable and profitable growth in Portugal. InReach Partner Luiz Heeren has been contracted as Business Mentor for Sabores Positivos CEO Sergio Meireis. All key areas of the Company are being covered on a strategic and day-today level: Marketing, Distribution, Portfolio, Finance, Cost and Fiscal Strategy. In the short term, the mentoring relationship is already giving significant positive results for the Company. 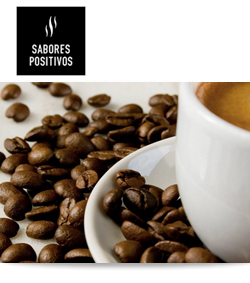 Sabores Positivos is a distribution company located in Portugal, supplying companies with a variety of consumer products and services: mostly coffee machines, coffee, stationnary, water and toilleries. Sabores Positivos has more then 10.000 active clients all over the Portuguese territory. Kway has signed a 4-month contract with InReach Global for general consulting support from one of our Senior Consultants, covering Strategy development and Operational optimisation. Kway CEO , Marcos Mesquita: " Our collaboration with InReach Global is bringing us significant insights for improvement in several areas: strategy, organisational development, commercial and finance operations. InReach clearly bring their personal business experience to this assignment and are able to customise their advice to Kway, in line with our business size, capabilities and needs. Our company is gaining significant added value from this consulting agreement." 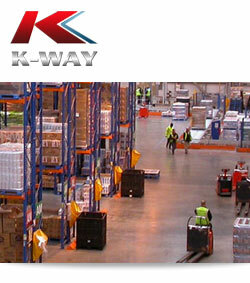 Kway is a Brazilian company specialized in tailor-made logistics solutions with an emphasis on results oriented sustainability. Logum Logistica S.A. contracted InReach Global to design and deliver a Strategic Integration Workshop, including all relevant senior management. 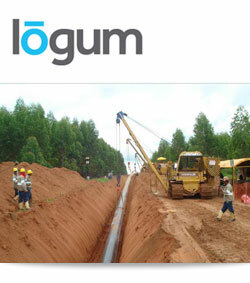 Logum Logista S.A. is the number 1 Brazilian company specialised in the set-up and operation of multi-modal transport and storage of ethanol. It operates across all the ethanol producing states of Brazil.